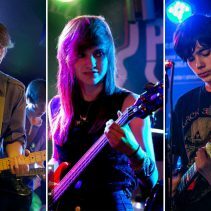 10 week course for musicians aged 10-17. Join a new band! Help us choose the music we learn. Play a show at the end of term. Whatever your level of experience, you can perform at Big Show. Help us choose the set, take part in three guided rehearsals and then play the show! 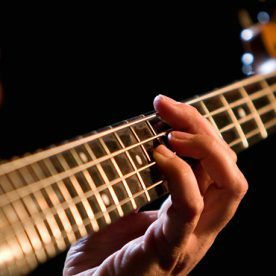 Take private lessons in Guitar / Bass / Drums / Piano / Vocals with on of our experienced team. Our school sessions are tailored to fulfil the ensemble performance aspect of GCSE and A-Level Music syllabuses. At Play Live we can take you from the very early stages of playing your instrument to your first live performance and beyond. Whether you are a complete beginner, a musician of some experience or perhaps you haven't picked up your instrument or sung in public for a while, Play Live is where you can take your next step to performing. Students of music at GCSE or A-Level can also fulfil various aspects of their syllabus requirements with us. 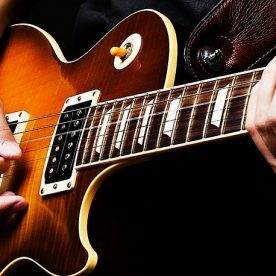 Learn to play electric guitar with Play Live. 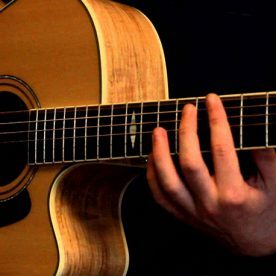 Learn to play acoustic guitar with Play Live. 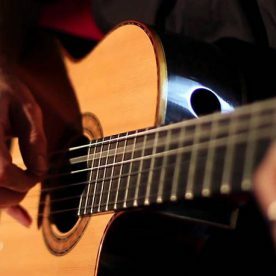 Learn to play classical guitar with Play Live. You'll find useful links to learning materials here.